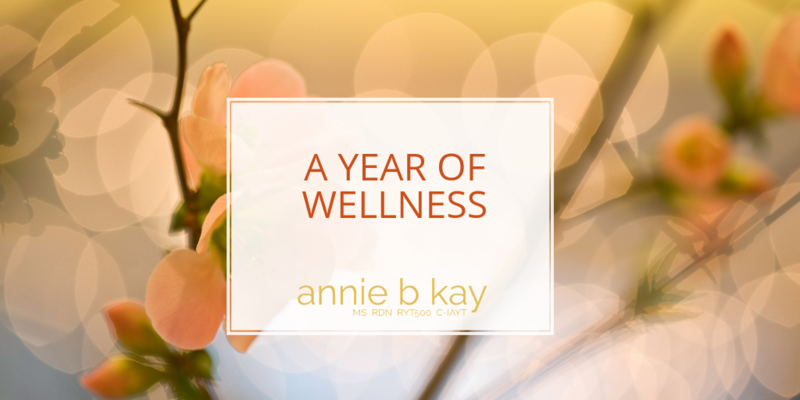 This holiday season, give the gift of health and well-being to yourself and those you love. It’s a gift that lasts, and will stretch well into 2019. 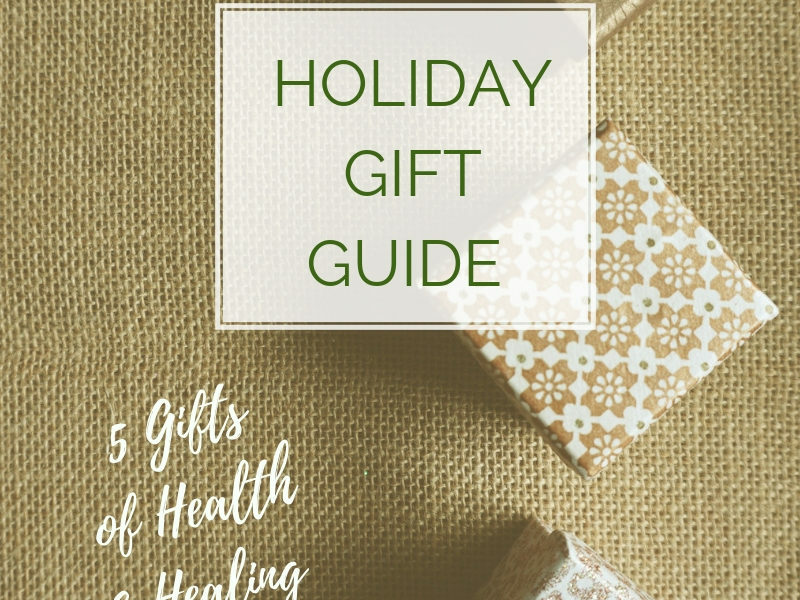 We’re delighted to offer you a variety of gift ideas to get a little bit (or a lot) of holistic nutrition and lifestyle coaching, mindful movement and plant-based goodness into your holiday and New Year. The number-one offering, the biggie, is a trip to Costa Rica for a Chakra-yoga and plant energy trip. Yeowsaa – very nice nice gift! This one is filling up but at the moment there are a few gift-worthy spaces left. 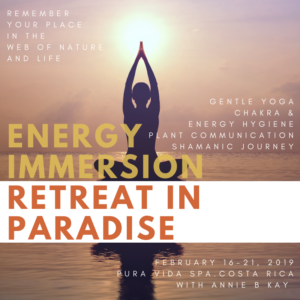 Now is the time to make your deposit for Annie’s Energy Immersion retreat in Costa Rica. 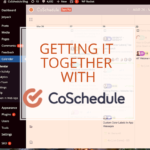 There are just a few rooms left, and we can only hold them through the first of December. After that, room availability will depend on what the spa has available. 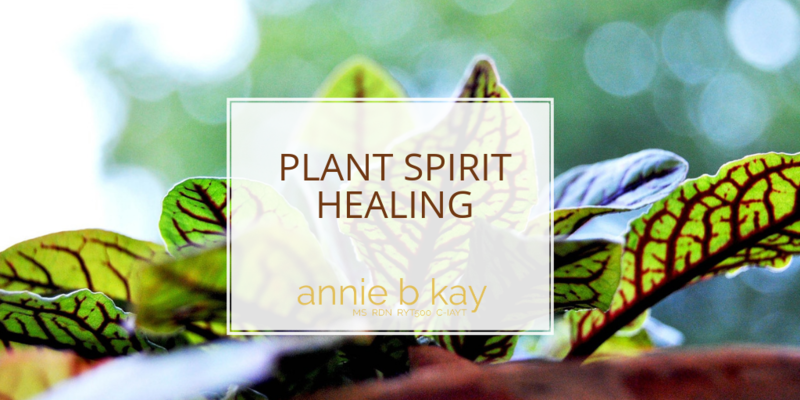 So, the time to gift yourself, friends and family members a trip to study gentle chakra yoga and plant communication in the happiest country in the world (according to National Geographic) is right about now! The spa is simple, sweet and lovely. The food is healthy and great. Come to Costa Rica! Tell Me More I’m In! 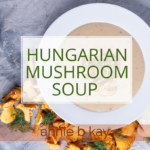 This is a premium telehealth package that will provide direction and support for integrated well-being for all of who you are, and personalized to reflect your health history, food and movement preferences. To be honest, this is the level of support that gives someone, once and for all, a high level of support to practice healthy lifestyle, eat well and address personal health issues through the highs and low of life unfolding. This is personal attention for creating a lifestyle that works, reflecting body, mind and heart. 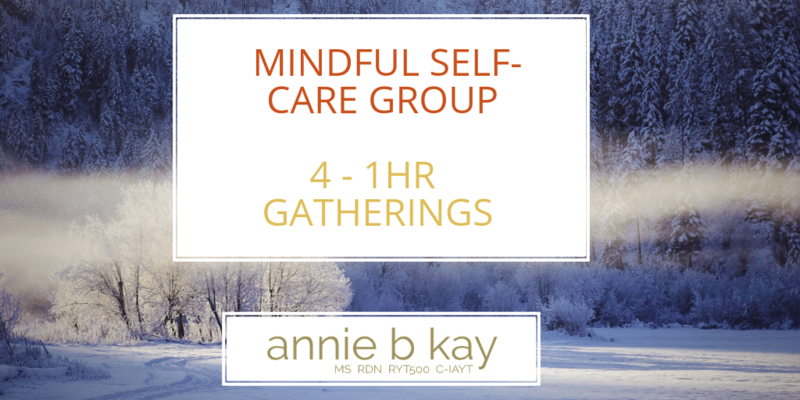 Join our January online mindful self-care group – and reserve a seat for someone you love! 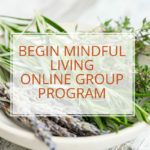 Four interactive online group sessions (max 12 people in the circle) to support you as you kick off a healthful, mindful, buoyant frame of mind for 2019. 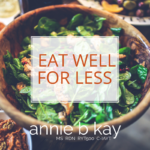 This is perfect support for eating more healthfully, being more active or working toward a self-care. Set a clear intention for this work and for your life. Learn what mindfulness meditation is and how to practice. 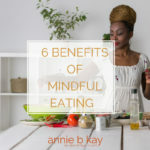 Practice mindfulness in your life and use a mindfulness-based approach to lifestyle choices and to your relationship with yourself and others. For those of you who have worked with Annie, this is an excellent follow-up gift for yourself. 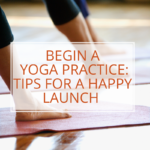 Each session will give you the opportunity to share your highs and lows, and brainstorm your next right step. 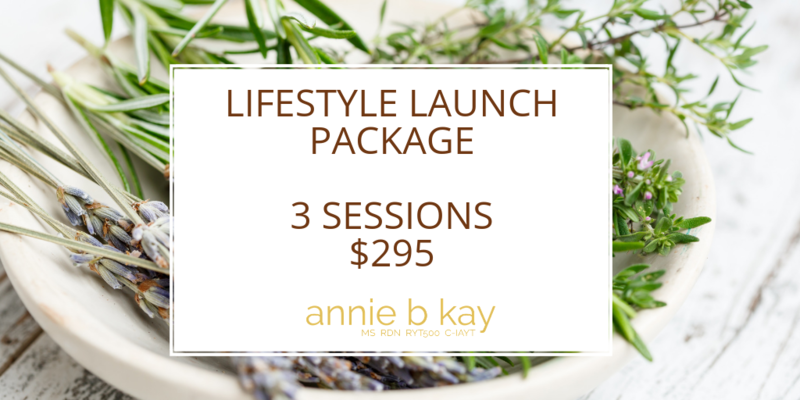 For any of these packages, you will receive a lovely downloadable gift card and have credit with Annie for the package. Have a Happy Healthy Holidays and Thank you!